The data I am using is originally from SwedBank and all data and code is available at GitLab. 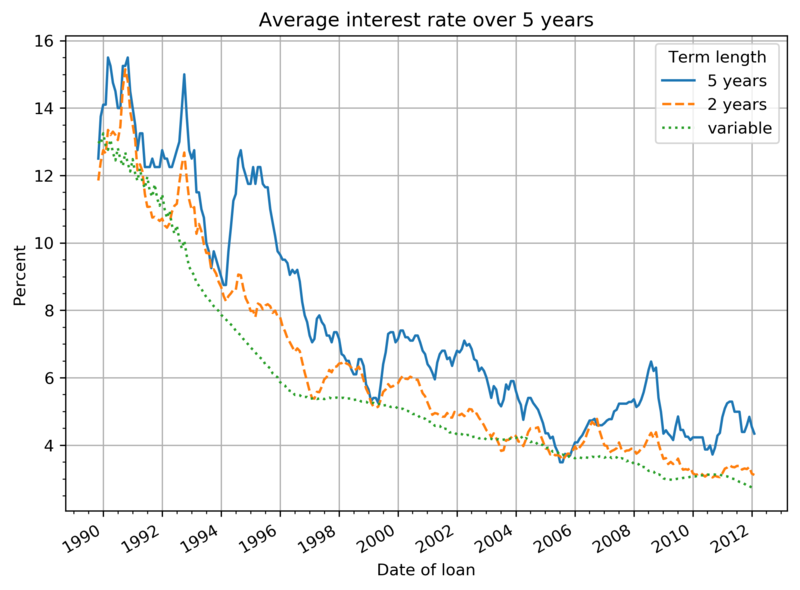 The data contains interest rates at 5 years fixed term, 2 years fixed term, and 3 months fixed term (also called variable rate in Sweden) for those dates when any rate was changed. The first rates are from 1989-11-01 and the last are from 2018-02-12. Example of the data: 5y 2y 3m Date 1989-11-22 13. In Gimp you go to Image in the top menu bar and select Mode followed by Indexed. 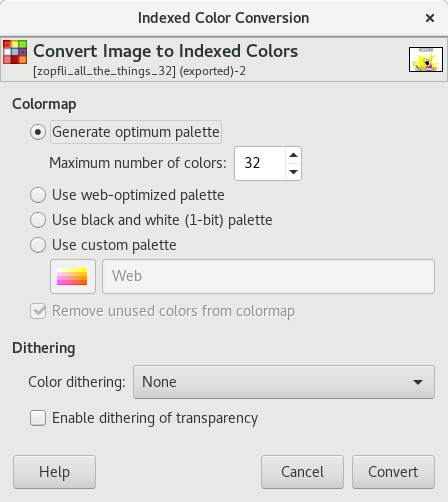 Now you see a popup where you can select the number of colors for a generated optimum palette. You’ll have to experiment a little because it will depend on your image. 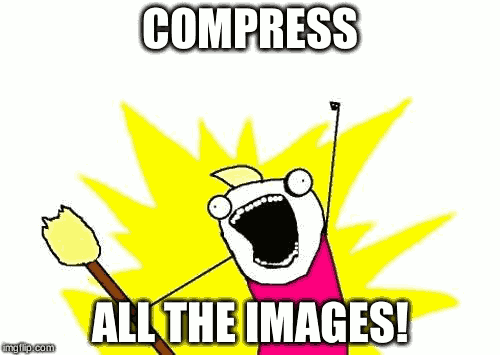 I used this approach to shrink the size of the cover image in the_zopfli post from a 37KB (JPG) to just 15KB (PNG, all PNG sizes listed include Zopfli compression btw). Having an encrypted hard drive is all well and good, but chances are that if someone is gonna steal your laptop, it’s probably not going to be turned off. Most likely, it will be stolen in a powered-on state. And so your encrypted hard drive doesn’t increase your security at all since it’s currently unlocked. In my mind, it’s a slight improvement if the computer somehow can shutdown if someone is trying to gain access to it. Update 2016-11-22: Made the Makefile compatible with BSD sed (MacOS) One advantage that static sites, such as those built by Hugo, provide is fast loading times. Because there is no processing to be done, no server side rendering, no database lookups, loading times are just as fast as you can serve the files that make up the page. This means that bandwidth becomes the primary bottleneck, which incidentally is one of the factors used by Google to calculate your search ranking. © 2018 Powered by Hugo and Icarus Theme.